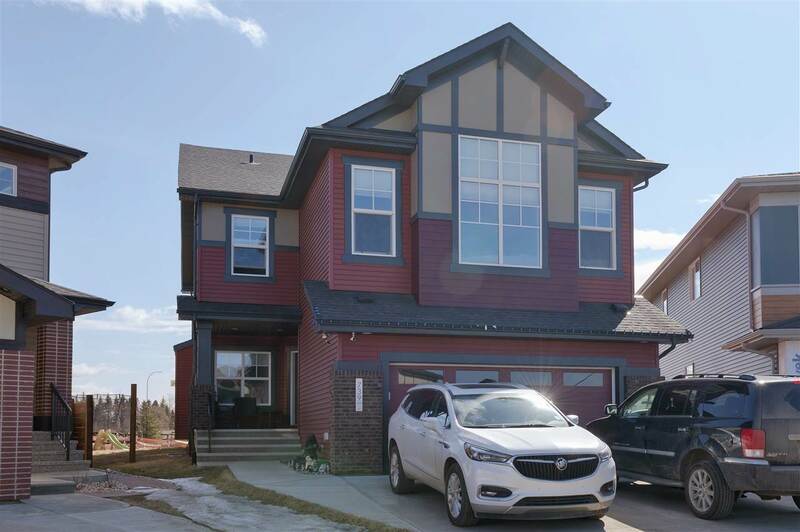 I have sold a property at 1236 72 ST in EDMONTON. Why wait to build when you can move into this Summerside stunner today! Hardwood floors, upgraded stainless steel appliances, extra plush carpeting, ceramic tile and granite throughout this home are just the beginning! This home features a massive bonus room, 2.5 baths, 3 bedrooms included. Double vanity, shower and soaker tub in the master bath and a walk-in closet you can only dream of! The kitchen features custom cabinets and a granite island with more than enough room for a party or your family. 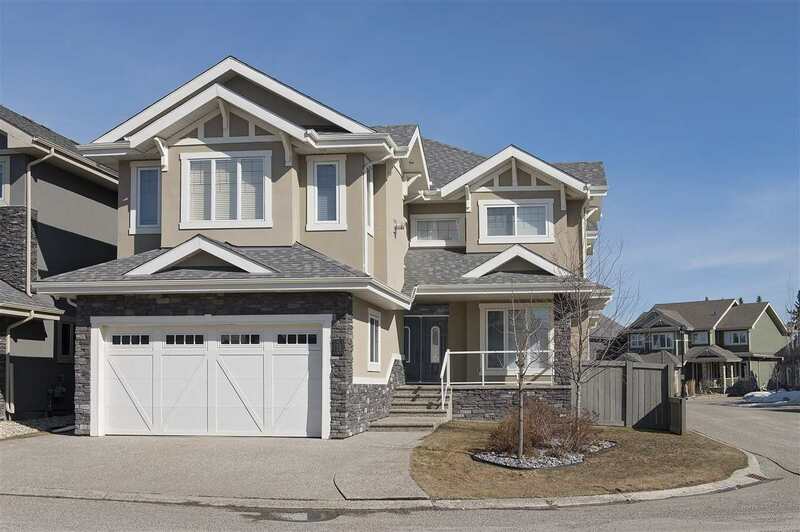 This home also features full access to the amenities at Lake Summerside.